There were rumors about MediaTek working on a new octa-core processor which will be competing with some of the best SOC manufacturers out there in order to reduce the competition, these rumors were true as MediaTek introduced their new octa-core chip MediaTek MT6595 which is the world’s first octa-core chip with the support for 4G LTE and 4k2k video playback. It will be MediaTek’s second generation of processor as they did come up with octa-core processor before but all the eight cores on it were powered by a Cortex A7 chip clocked at 1.7GHz. As for the new MediaTek MT6595, it had to compete against Qualcomm and for that they have something up their sleeves as the new MediaTek MT6595 will be having 8 cores but 4 of these cores will be running the latest ARM Cortex A17 chip which will be clocked at 2.2GHz while the other 4-cores will be running the Cortex A7 which will help in reducing the overall power usage on the smartphone. 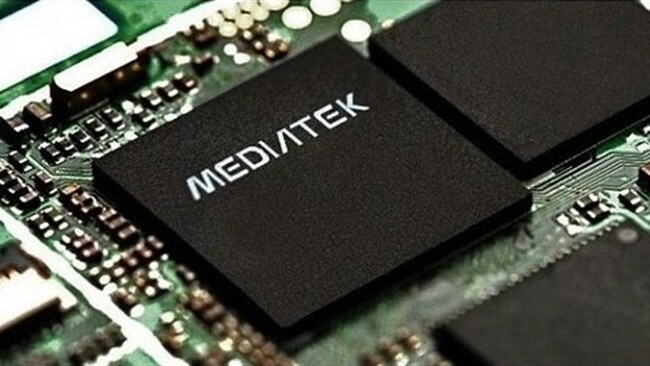 The MediaTek MT6595 will be using MediaTek’s heterogeneous processing technology and what that does is that it will run the cores that are required for the task, if the smartphone is not doing some heavy work the processor would only be using its Cortex A7 cores which consumes less power but when it comes to intensive tasks the processor will be using the new Cortex A17 cores. That is not it as the MediaTek MT6595 will also support low powered hardware support and will be able to play back Ultra HD videos as well as record them. The SOC also supports a 20MP camera and a screen up to a resolution of 2560 x 1600. If you look at the processing power on MediaTekMT6595 it can easily defeat the Exynos 6 from Samsung, but that is yet to be seen when they will be tested with some benchmarks and scores will decide which one is better. For now the company is manufacturing these SOC’s and we will most probably see them used in smartphones at the end of this year.